I would love to hear what your challenges are in terms of photography. Let’s have a chat and see how I can help. 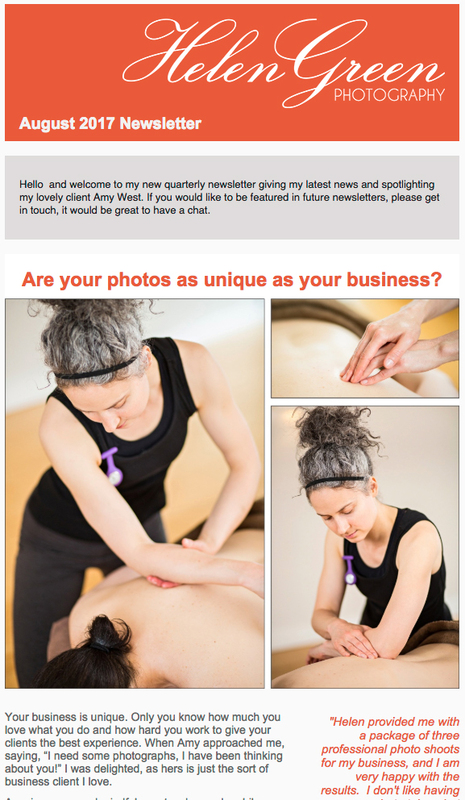 Would you like to subscribe to my quarterly newsletter and occasional updates/offers?